Women In Action offers scholarships to children of local families age 4-17 who would like to attend the winter ski school at Big Sky Resort or participate in BSSEF race programs. Scholarships for equipment rentals are also available. Scholarships are based upon financial need. Race, Ride, Slide, and Jump into Big Sky’s Winter! 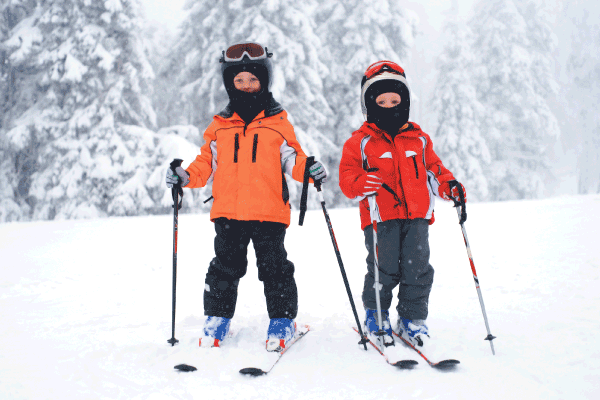 WIA offers Winter Camp Scholarships to Big Sky students and residents aged 5-18. Scholarships may be used for the Big Sky Resort’s Locals’ Program or BSSEF’s Race Program. These scholarships provide working families with a safe environment for their children during our busy winter season and allow local children to feel connected to our community. Scholarships for equipment rentals are also available. Scholarships are based upon financial need. Applications are due by November 1st.